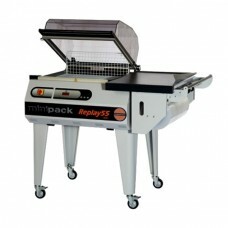 A heating machine is essential when using any type of shrink wrap. In any trade, the demand for low-cost, simple and quick solutions to pack small and medium-sized products increases all the time. 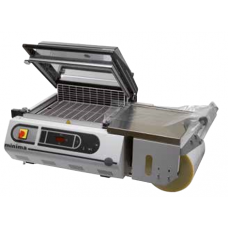 The extraordinary versatility of SMIPACK machines is the winning solution. The SL series of L-sealing hood packers output ranging up to 300 packs/hour. It can cut and seal the shrink wrap together; and once this has been done it is ready for heating in order to shrink and tighten the plastic to the product.